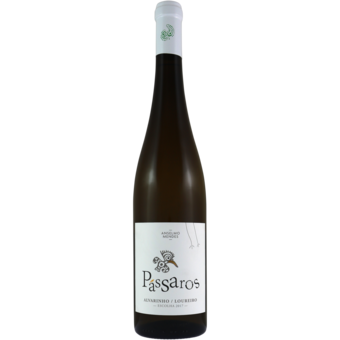 White wine made from a selection of the best white Varieties in the Region: Alvarinho, Loureiro. 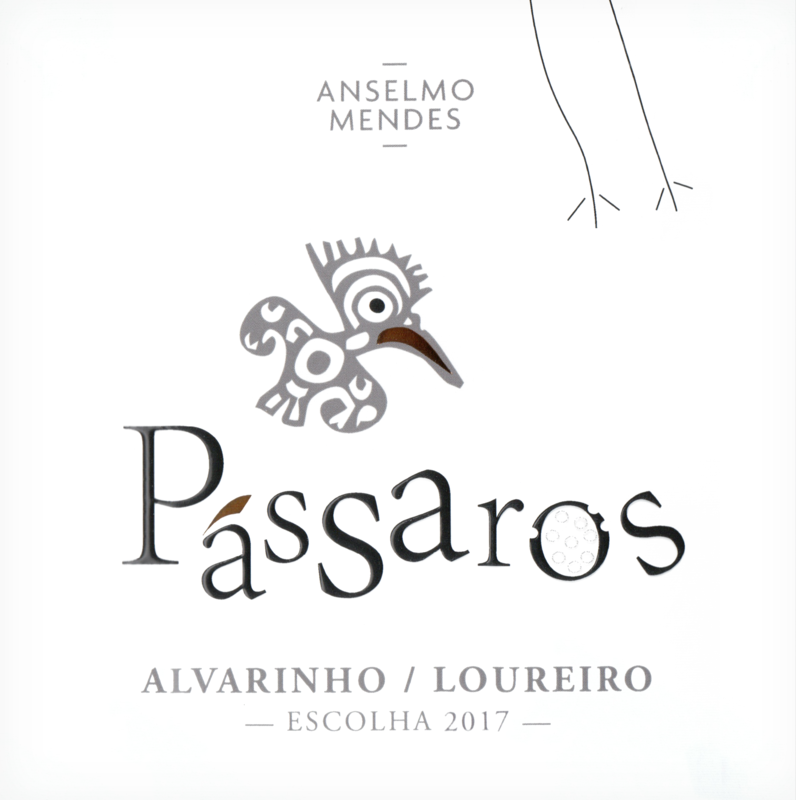 Alvarinho conveys structure and body, Loureiro aromatic intensity acidity and minerality. Floral, fruity aroma. Fresh with mineral core and complex flavor. Good structure and well-balanced with great gastronomic ability.